When you’re in need of plumbing repairs you want to call someone you can trust, and rely on to get the job done. Having a clogged toilet or a leaky faucet can be stressful for any homeowner. Needing a repair done is enough of a worry, and you shouldn’t have to second-guess the plumber that you hire. To get the plumbing repairs you need, and to get them done right, call HMS plumbing. Our highly-trained and experienced team of plumbers has helped to make us one of the top plumbing firms in Toronto. One of the most common plumbing issues that homeowners encounter is a leak. Whether it’s a leaking shower, faucet, or toilet, no one wants to deal with a leaking fixture. We use advanced video techniques to find leaks and clogs. Leaks can create mould which is harmful to your health as well as the structural integrity of your home. Proper water flow is essential to a home; therefore, the only possible way to sustain this is through good plumbing. That’s why we inspect that the washing machine, hot water heater, and all the pipes are in proper working condition. When a plumber from HMS Plumbing comes into your home to fix a problem, they’ll never just do the bare minimum. After identifying and resolving the root problem, we’ll check things out to ensure that you’re aware of any preventative measures you can take to avoid a similar issue in the future. HMS Plumbing can provide a whole house plumbing inspection so you can have peace of mind. 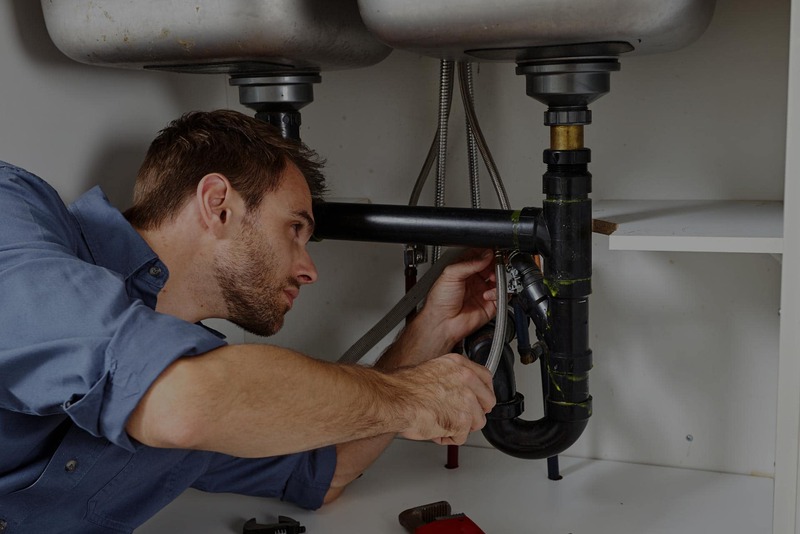 Our professionals provide the best service to ensure your plumbing doesn’t require unnecessary repairs for issues that could have easily been prevented.